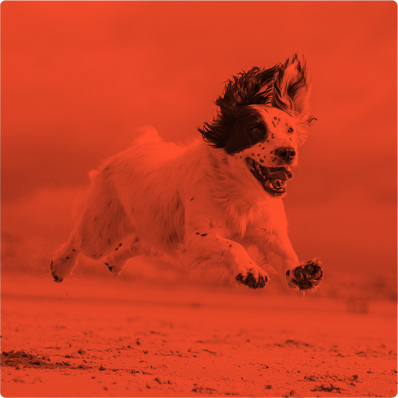 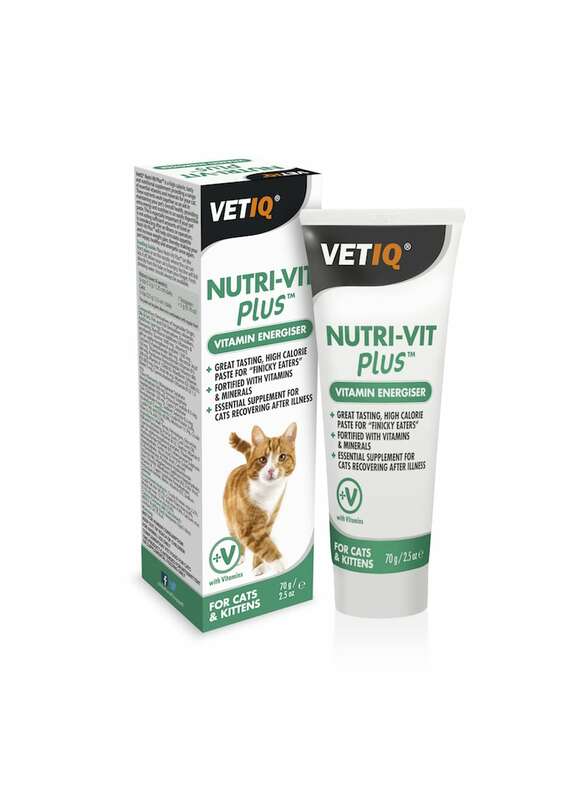 VetIQ Nutri-Vit Plus is a high calorie, tasty and nutritional supplement providing a range of essential vitamins and minerals for your dog. 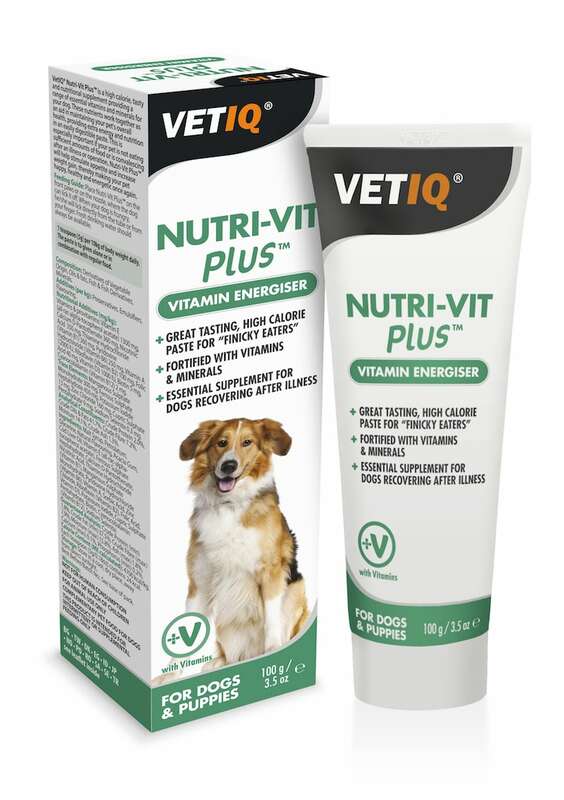 These nutrients work together as an aid in maintaining your pet’s overall health, providing extra energy and nutrition in an easily digestible paste. 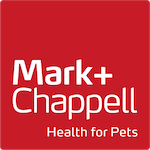 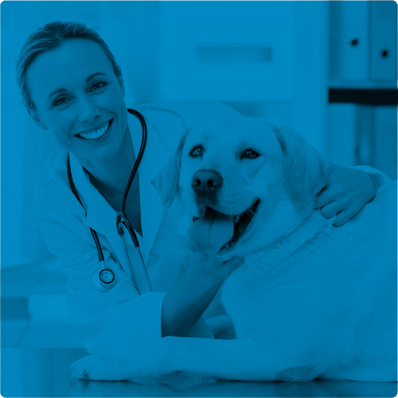 As pets get older their nutritional needs change. 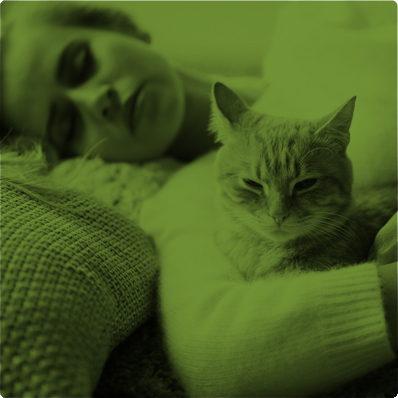 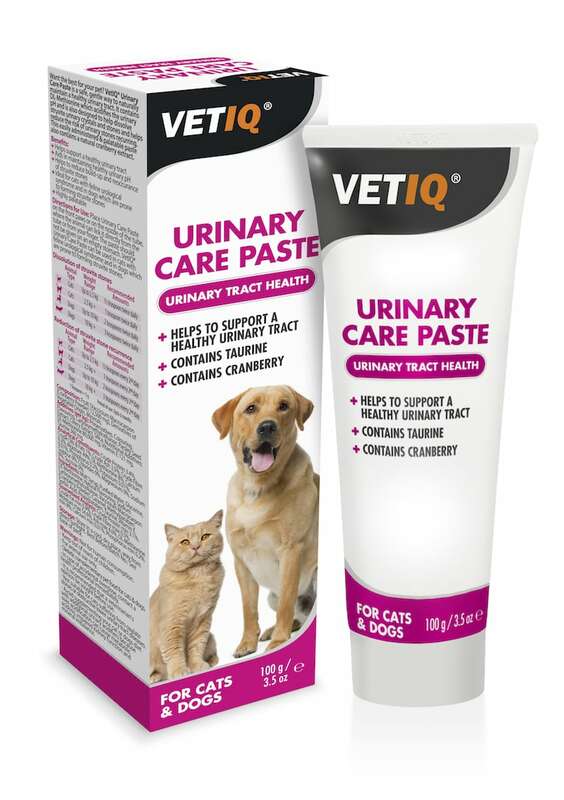 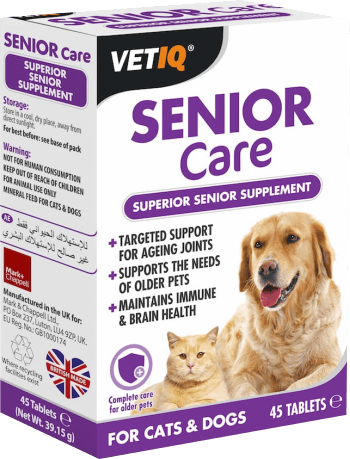 VetIQ Senior Care is a unique concentrated source of natural active ingredients, specially formulated to help provide superior health support for cats and dogs aged 6 years and over.